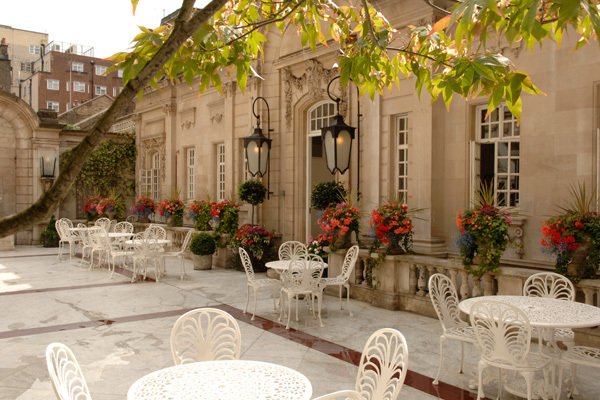 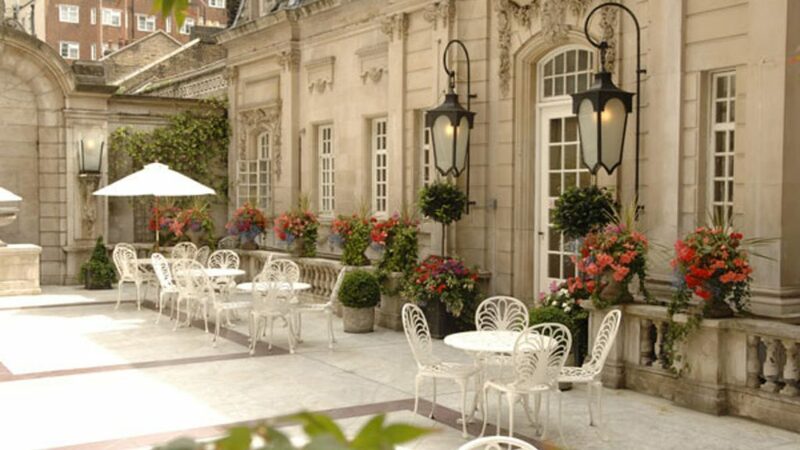 In the heart of Mayfair, Dartmouth House’s stunning French style courtyard offers a unique and private al fresco setting for the perfect summer party. 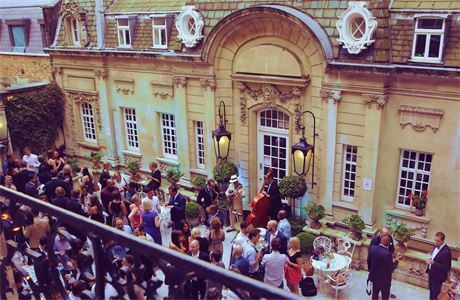 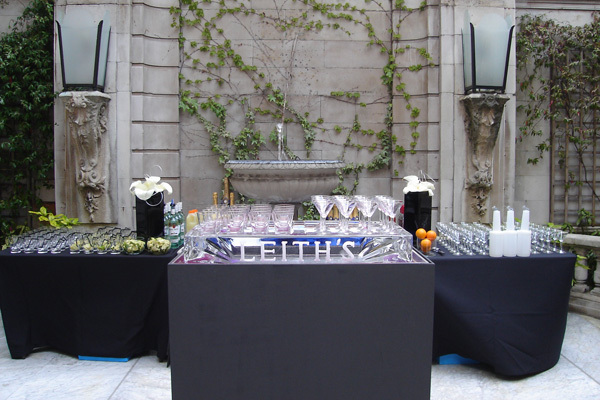 Up to 150 guests can socialise within the tranquil private courtyard and we include a complimentary indoor space too. 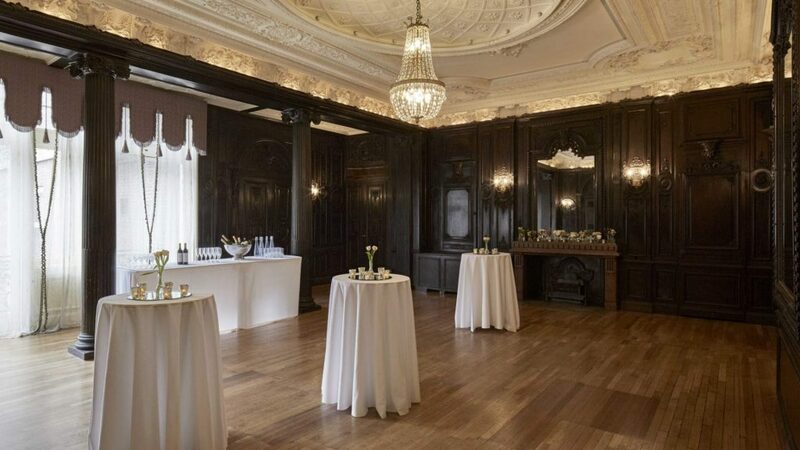 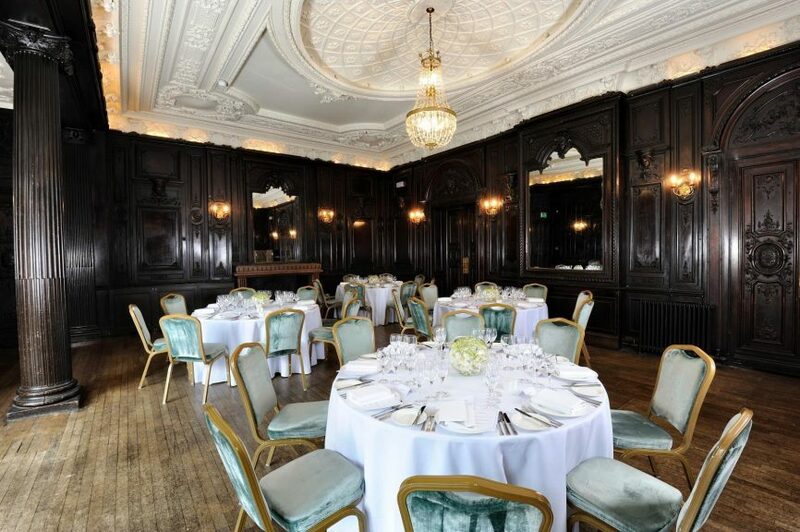 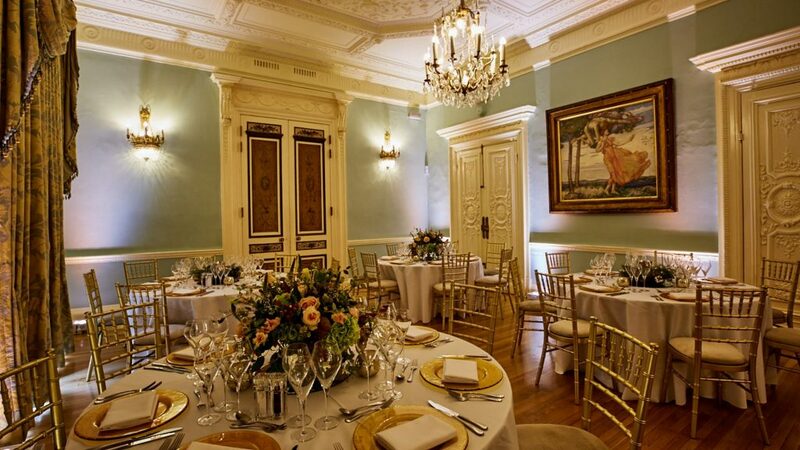 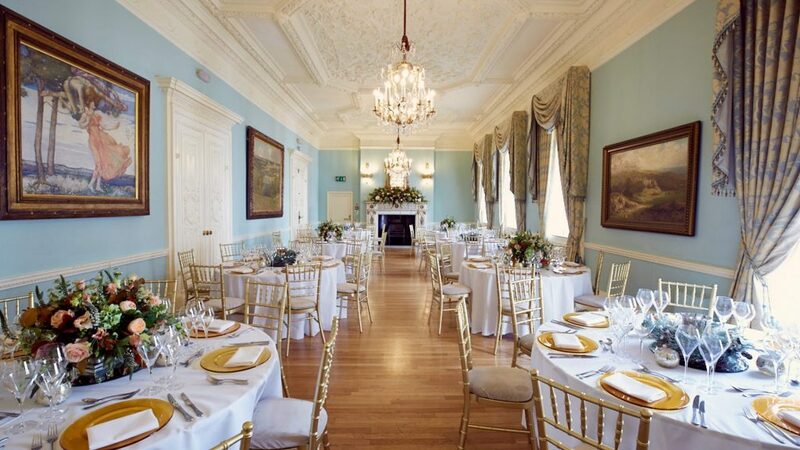 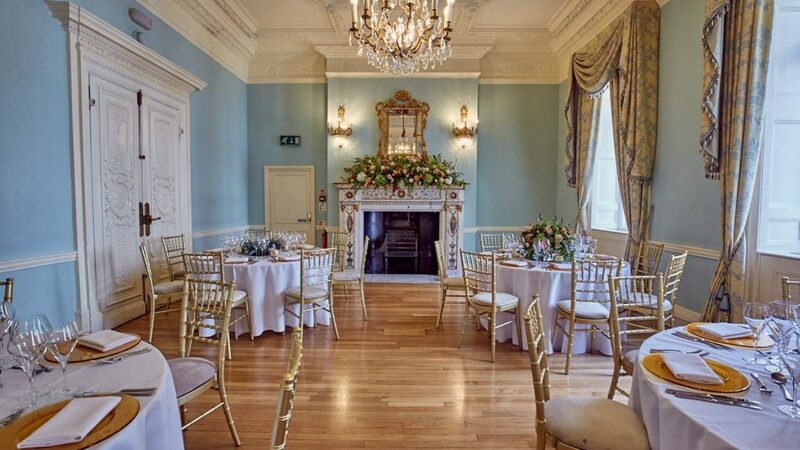 Relax in beautiful surroundings and enjoy the grandeur of this Grade II listed mansion, combined with innovative new food and drink options to make your event memorable.